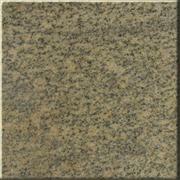 Ceres Stone Manufacturing Limited is a stone manufacturing and export enterprice located in Xiamen, China. Its founder is one of earliest MBA graduates in China. We respect international trade rule and cherish strategic long-term cooperation with our customers. Our aim is to play as our customer’s purchage department to satisfy your need and requirements. Our company strategy is to supply customer necessities from the Source in order to gurantee low cost and good quality. With over 10 years experience in stone business, we haved established several manufacturing centers near quarries in Fujian, Shandong, Guangdong, Jiangxi etc. Located closed to quarries, each of our factory processes only one or two local materials which gurantees low transportation and processing cost, bigger block stock and highly skillful workers. Except China Local materials, we also import marble, travertines and limestone from foreign countries like Turkey, Italy, Greece, Spain etc. we process in our marble factories near Xiamen. Thanks to low processing cost and favorable government policies, we can provide foreign marble, travertines, Limestone with prices even better than those from the original countries. Good quality is guaranteed by introducing most advanced processing technologies and machines from Italy. And our experienced inspectors stay in factories checking up every piece of stone before they are sent to the port. We concentrated in stone business for over 10 years. 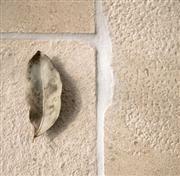 Our business covers blocks, slabs, tiles, cobbles, compound tiles, columns, mosaic, fireplaces etc. Our products have an existing market in Europe, North America, South Korea and South East Asia. 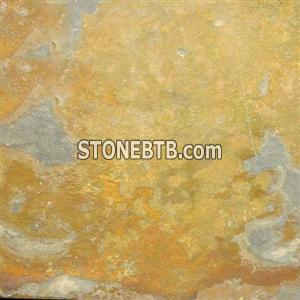 We supply good quality of Golden Armour marble slabs and tiles.Price will be lowest.